Check us out! 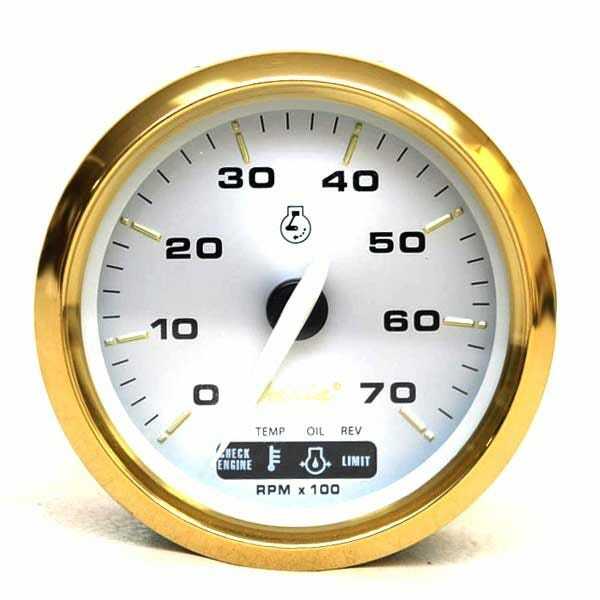 We have discount boat gauges by the dozen from the names you know: Faria, Gaffrig, Beede, Honda, Livorsi, Teleflex, Mercury, and more! Great Lakes Skipper brings in thousands of new and replacement boat parts every month, so if we don't have what you need today, check back soon!